Liverpool One is probably best well known for it's shopping. If you love shopping you must go, it has around 130 shops to choose from! 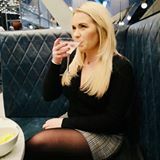 But Liverpool One also hosts an amazing selection of places to eat and drink, and a few weekends ago myself and my boyfriend had booked tickets at the cinema at Liverpool One, so beforehand we went for a wonder around to see what else was on offer. It was a busy Saturday afternoon and the sun was shining so we headed to the roof terrace which is absolutely massive! 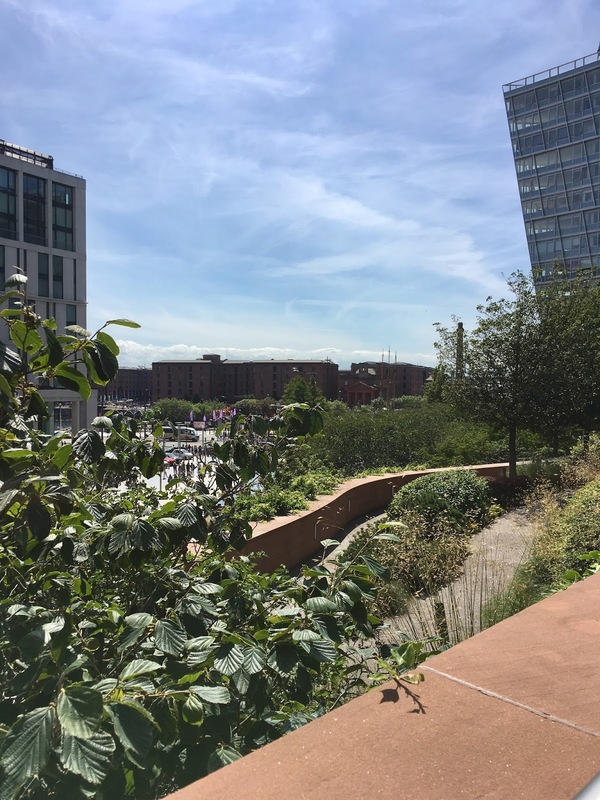 There is a park, Chavasse Park, along with an amazing amount of restaurants and bars in Liverpool One. "If you’re looking for a fiesta of food, The Terrace at Liverpool ONE is the place to go. Boasting a superb range of restaurants and bars and overlooking the stunning Chavasse Park, The Terrace is the perfect place to enjoy a delicious meal." On the roof terrace there are many popular eateries to choose from such as Wagamama, Chaophraya, Gourmet Burger Kitchen, Zizzi, Nandos, Yo Sushi and Pizza Express! All of the restaurants have inside and outside seating areas making it a great place to eat in any weather. If non of these restaurants take your fancy there is over 40 to choose from which is all listed on their website HERE. 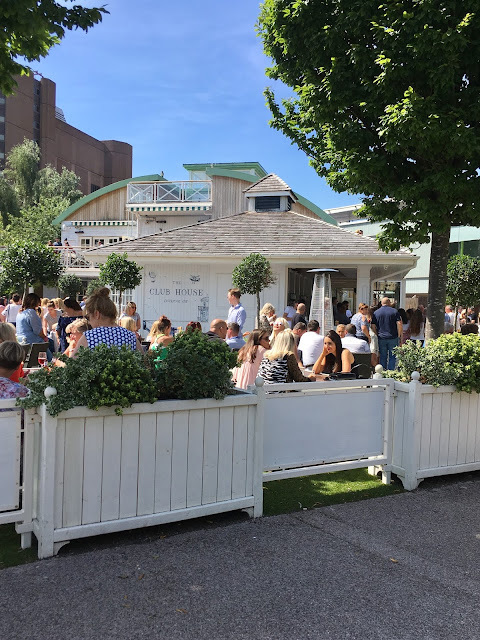 Another place that caught my eye was The Club House which is situated across from The Terrace and sits on the edge of Chavasse Park. It's a beautiful building that was absolutely packed with people laughing, drinking and eating, plus they had an amazing live music outside too. I will definitely be going back to visit The Club House on my next trip. Imagine Subway except for burritos - I know, I know - who on earth thought of this? A genius, that's who! 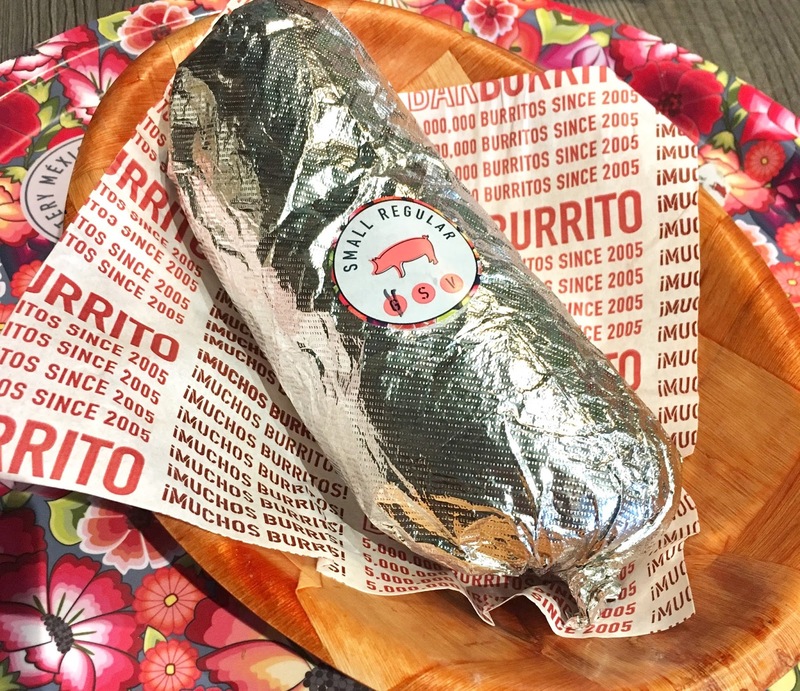 You can basically choose whatever filling, topping and more, that you want and a line of people will swiftly put it together for you, and in no time at all we were at the till walking away with a massive burrito. I got a pulled pork burrito with all of the trimmings for £6.50 #TrulyScrumptious! 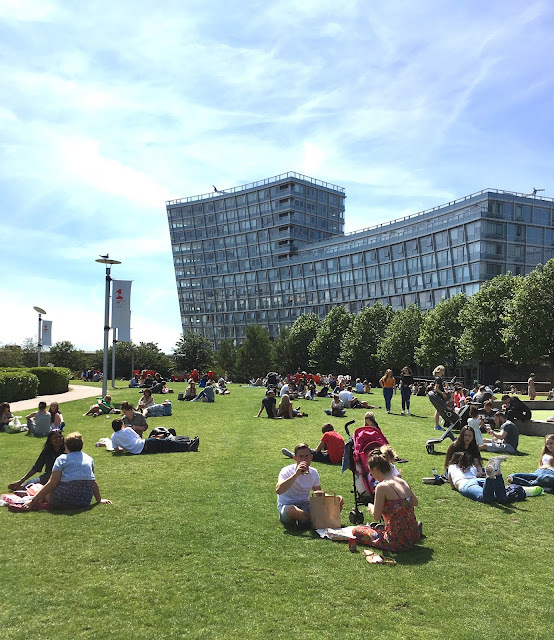 Liverpool One literally has something for everyone, whether that be a jam packed day of shopping followed by coffee and cake, meeting friends or family for dinner, visiting the massive 14 screen cinema or a night on the town drinking cocktails. I am really lucky that such a great place is only a half an hours drive away from where I live however Liverpool is a city everyone should visit at least once no matter where you live as it has a perfect mix of history and modern sites to see. Have you ever visited Liverpool One?